Realizing that our house is imploding with our multiple interests and collections, I entered my closet and tore through it with the fury of one bent on victory. 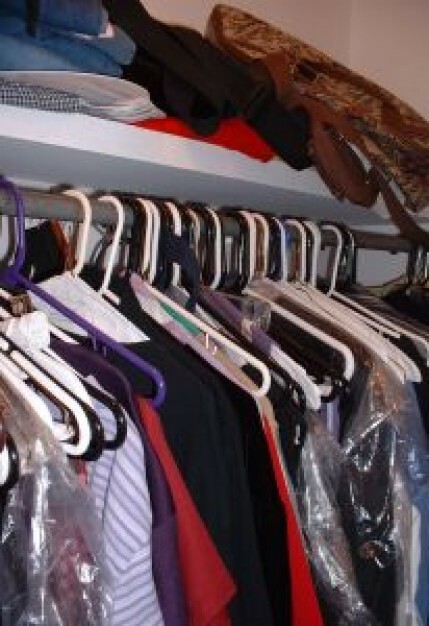 Not my closet--but it could be. The most accessible layer of my closet reflected my travels with tee shirts from everywhere we went. My style choice of jeans, tee shirts, and wild gypsy skirts were in the top. Then the next layer? It was from a time of indecision and difficulty. The dresses from too many funerals and too few parties were folded and placed into a plastic bag. The deepest layer was the younger me, when I needed professional clothes, suits and even formals. 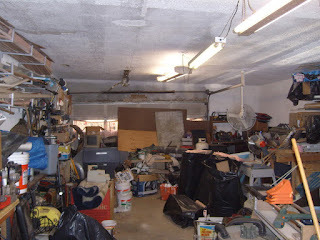 Then I (with my husband) stepped into the garage and singled out the camping equipment. This is NOT our garage. Click here for source. The first layer was our affluent camping years: huge three section tent, Coleman camp stove and lanterns, air mattresses, and luxury camping gear. This reflected a time when we could afford the comforts. The next layer took us to the years when we packed lighter, went camping more often. The gear was battered and used. Our teenage children were usually with us, and gave the equipment some rough wear. The final layer of camping equipment reflected our youth. It contained a two-man tent, with bare essentials. “Pick up and go” camping at its leanest is what made that layer. While the 15 year old me wanted to get into the dust and grime of the dig experience (with college boys all around), the grandma me found just enough action in my own dig site. I took two Aleve™ tablets the next day, and rejoiced in all my discoveries. Violet loved to listen to music. 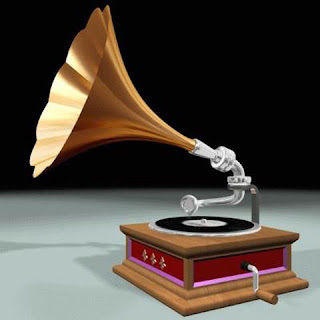 Violin music scratched from Violet Ramsey’s gramophone as the elaborate sound amplifier poured notes directly at her head. Her deaf ears scarcely heard even the sweetest notes. This has no relation to the words, but it's a photo of my 5 month old grandson, Benjamin. I was listening to a CD when selecting these words--not from the same song though. See what you can make with them! Post them in the comment section below! My own take on these will pop up in a day or so. In the meantime, check out Delores @myfeatherednest. She always has something awesome to enjoy! Archeology--What the heck should I do? 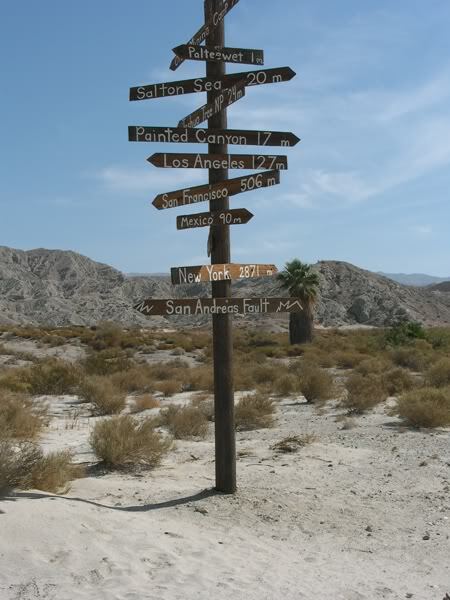 Which direction should I go? My dream for archeological discoveries never died, for me. I read The Source a third time, maybe even a fourth. 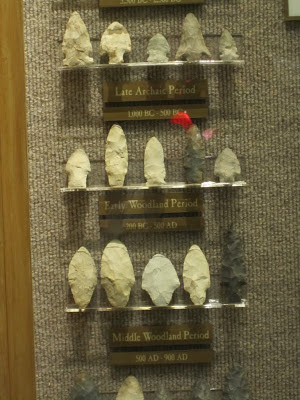 Every now and then my father would bring in some arrow heads or shaped rock tools from the field he had freshly plowed. 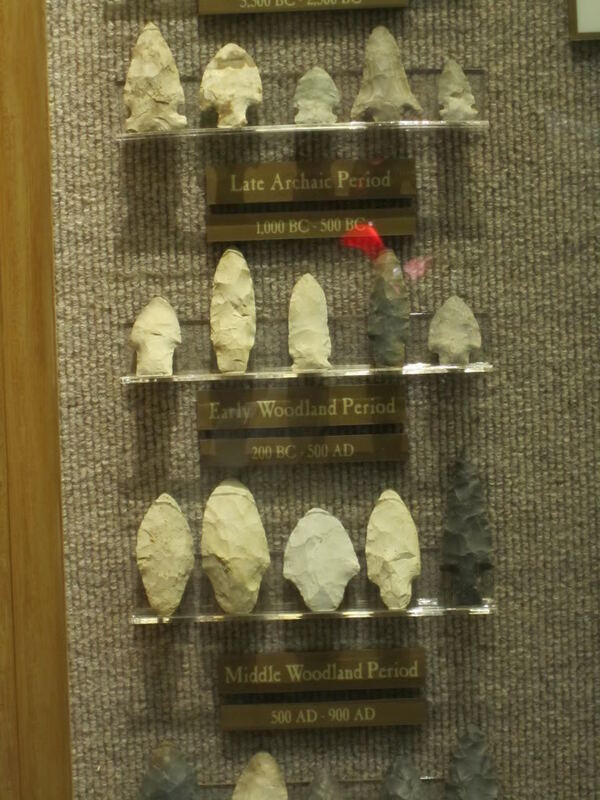 I would handle each piece with reverence, knowing that ancient hands used this to survive in a harsh time. Why didn't I keep them when Dad found them? A Plaque is all that is left. In the late 1960s and early 1970s, women were expected to be in the nurturing profession. These included nursing and teaching, and maybe just maybe becoming a doctor. Secretarial studies were also acceptable, even an office manager. Very few CEOs were part of the female's world. At Blackburn University (College), I prepared to become a teacher, with the hope that I could adapt my father's wishes to morph into another area (archeology, maybe?). Taking the broad spectrum of education courses was exciting. An artist—I wanted to study art. No, Spanish! I wanted to have a degree in Spanish. Wait, anthropology and societal studies? Man oh man. I wanted it all. Finding one’s heart desire is nigh to impossible for one with a jumpy brain. It all was fascinating, it all was inviting, but one has only a single lifetime. One usually falls in love and mushy love brains follow where ever the beloved goes. 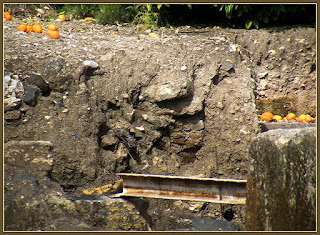 Archeology would have to wait. 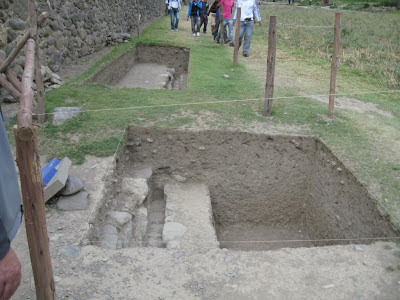 Archeology was calling me, I was sure of it. A junior in high school—it was time to make choices about the future. And I was gonna choose archeology, because that was where the action was. What action? 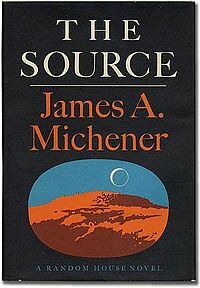 In James Michener’s The Source action abounded. Each layer of civilization revealed new characters and new conflict. New and old blended, with lots of action. 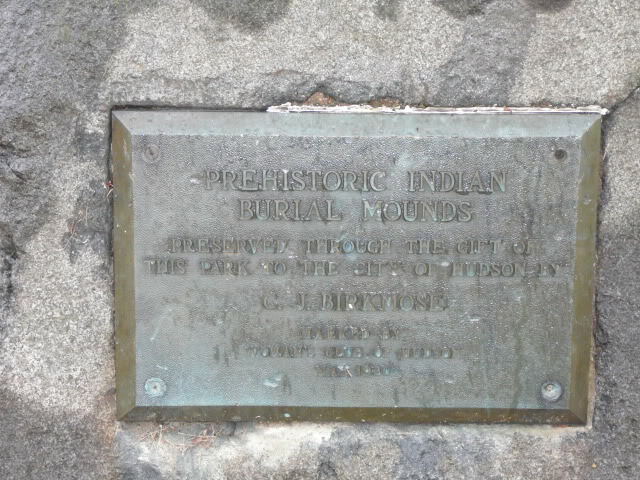 History was shown to me in the lives of the people who passed through that dig site through the years. I had never thought of history in that way, where the actions of just one person could change the course of many lives. I wanted to be that person, in the middle of the action. But, no, in my rural countryside, surrounded by cornfields and livestock, I saw no such action. Life was a day-to-day routine of work-school-work-sleep with eating thrown in for the heck of it. It was life at its most boring. But those people in past, the ones about who whom history talks? They really lived. They made pots and traded with other cultures, they did stuff. At least, that is what the 15 year old me thought. When the local newspaper announced that the University of Illinois was establishing a dig site near Kampsville, Illinois, to document a huge Native American settlement, my heart leapt in my chest. They even wanted summer interns, high school students to participate for free! It would not cost me a penny to be part of this adventure. When I pleaded my case to my parents to allow me to be part of this endeavor, they exchanged looks and said NO without listening to my argument. They shut me down cold. Instead of hunched over in a hardened mud pit under the sweltering sun brushing minute dust particles away from pottery shards, I would be hunched over a garden under a sweltering sun, picking strawberries/tomatoes/green beans.